President-elect Donald Trump commented on cancelling Air Force One, but still Boeing donates $1 million to the Trump inauguration. Later, he followed up with reporters about the cost of Air Force One. 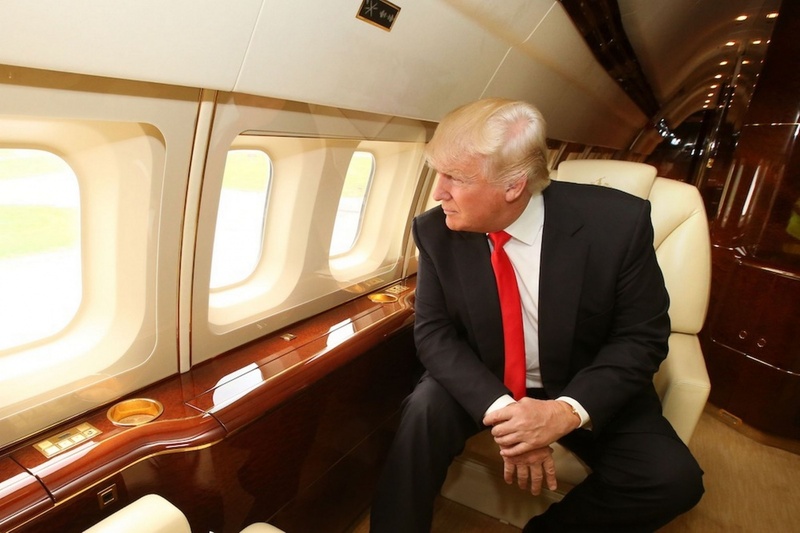 He said he wants Boeing to make a lot of money, but not quite that much money. This was the same amount that Boeing donated to the second inauguration of President Obama in 2013. There has not been a budget released by Trump’s inauguration fundraising committee, but they aim to raise as much as $75 million. The New York Times reports that the inauguration organizers have raised already raised enough that they will clearly exceed the $53 million raised for Obama’s first inauguration in 2009. What do you think about this? Let us know about it in the comments on Facebook.